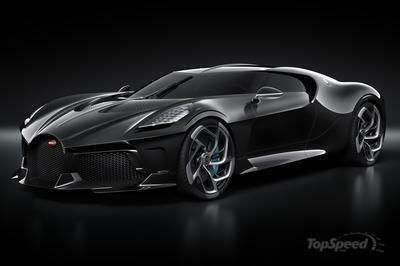 It could be the world’s first 300-mph production car! It’s a three-way top speed battle, but who will come out on top? The market’s first high-performance, luxury sedan? The ultimate high-performance, luxury SUV? An RS with just the right amount of gold flake for unparalleled elegance? Yes, please! 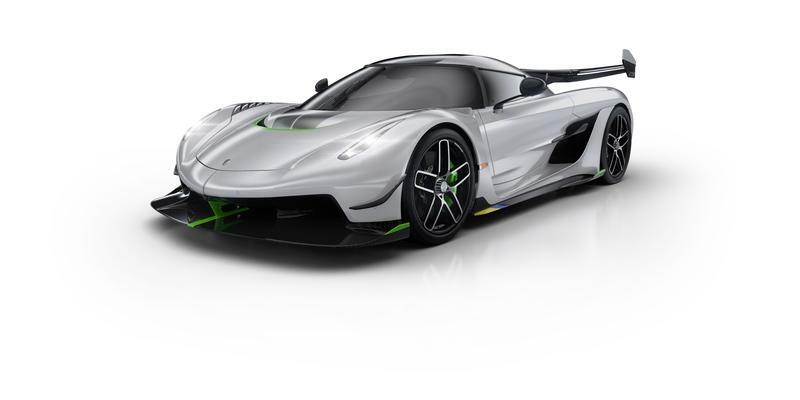 You’d need a dictionary of superlatives to appropriately describe Koenigsegg’s latest creation, the Jesko. That’s because it is a hypercar with a credible bid to reach 300 mph, is powered by a 1,578 horsepower 5.0-liter V-8, and it is no longer available. That is right, all of the 125 units have already found an owner, and that means you’ll have to wait until one of them decides to sell his or hers at a premium. 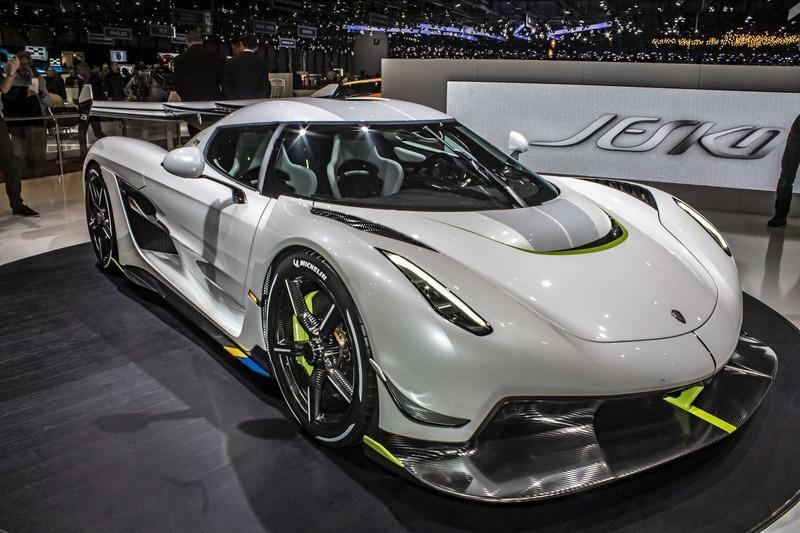 The Jesko is Koenigsegg’s replacement for the Agera. You can spot the shared DNA if you look at the roofline and the greenhouse but, beyond that, the Jesko is a step into the future in almost all areas. People seem to dig this evolutionary pattern as they flocked to buy the Jesko, named in honor of Christian Von Koenigsegg’s father, even before it was officially unveiled at the 2019 Geneva Auto Show. In fact, 83 of the 125 Jeskos that will be made were sold prior to the Swiss show. 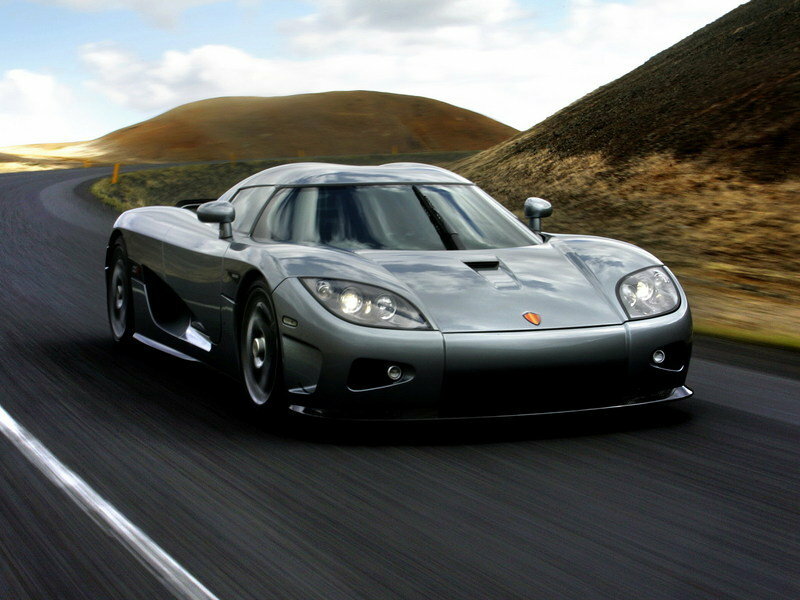 The days of Koenigsegg holding court as one of the most exclusive automakers in the world could come to an end soon. 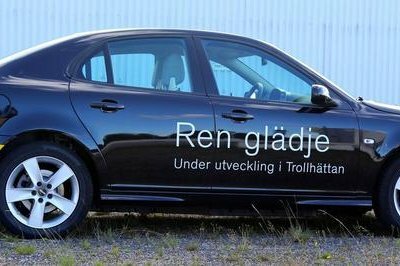 A report from Bloomberg revealed that the Swedish automaker plans to boost its output of performance cars to hundreds of models per year by 2022. 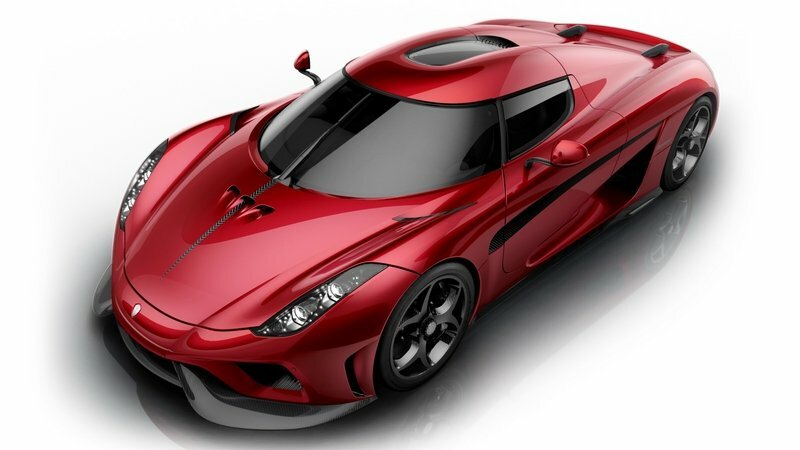 Making up most of this increased output is a new “entry-level” supercar that Koenigsegg promises will feature an engine that has better acceleration and efficiency. This yet-to-be-identified model will command a price of $1 million per unit. 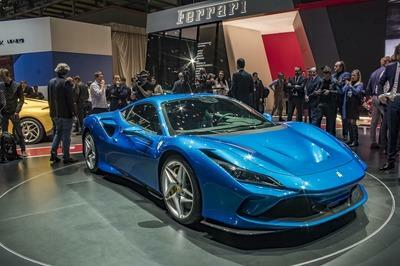 The goal, according to company boss Christian von Koenigsegg, is to put the company in equal footing with the likes of Ferrari and Lamborghini. 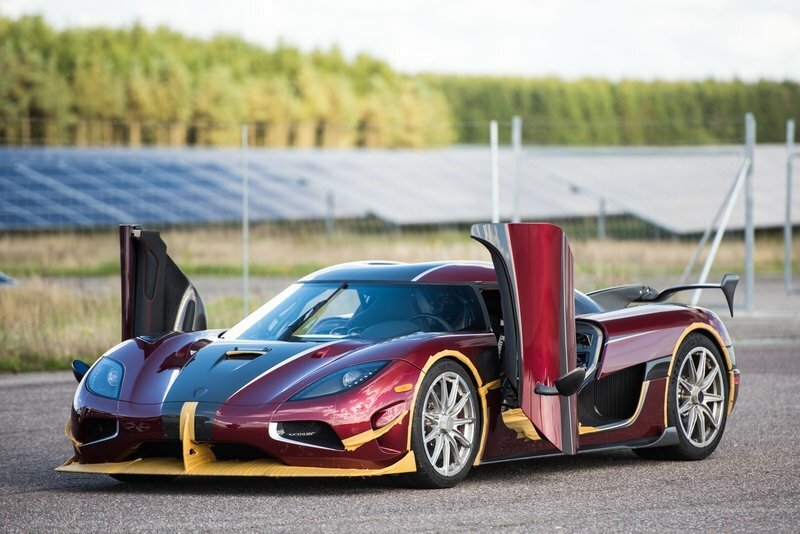 It’s time to say goodbye to the Koenigsegg Agera, and the Swedish automaker is giving it a proper send off by creating three Final Edition models, including the last two Ageras named “Thor” and “Väder.” The final two Ageras have just been completed, and they’re scheduled to make their debuts at the 2018 Goodwood Festival of Speed. It’s been a great eight-year run for the hypercar, capped off by claiming the fastest production car record from the Bugatti Veyron Super Sport. 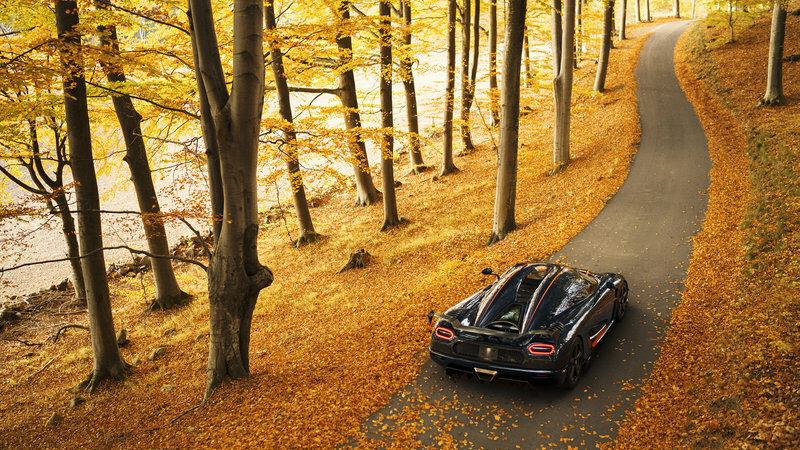 But, there’s always an end to all good things, and the Agera is no exception. 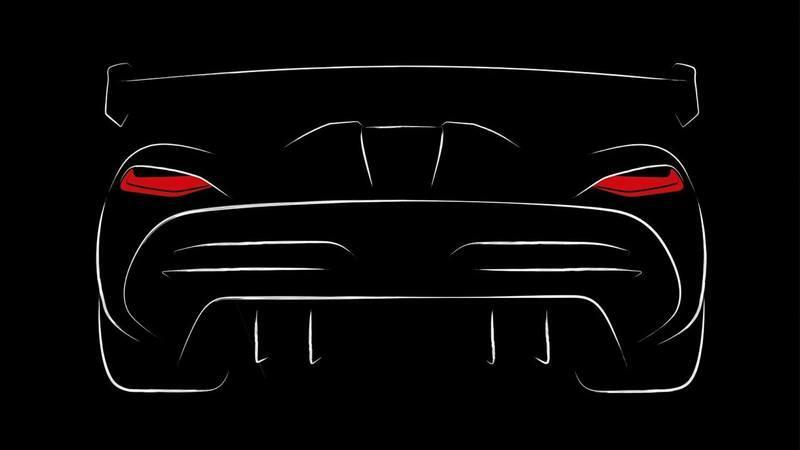 The successor to the Koenigsegg Agera RS is still months away from arriving, but that hasn’t stopped Koenigsegg from teasing the hypercar in somewhat of a cheeky fashion. According to Motor1, a design sketch of the upcoming hypercar was included in an otherwise standard-looking press release about the opening of a new Koenigsegg dealership in Australia. The sketch doesn’t reveal a lot about the car, but it does give us a good idea on what its rear section is going to look like. The Koenigsegg Agera RS is one mean machine with a 5.0-liter V-8 that’s good for 1,160 horsepower and, apparently, a top speed of 284 mph. 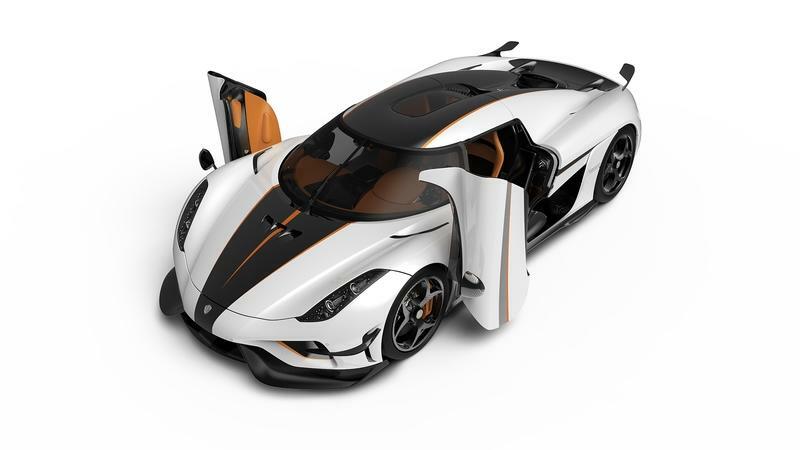 It’s a lot more than just power, though, as Koenigsegg put a significant focus on aerodynamics and weight reduction for better handling and cornering ability. Those aerodynamics include a new front splitter and winglets to go with lower side skirts and an absurd rear spoiler. That spoiler, by the way, develops nearly 1,000 pounds of downforce at just 155 mph. 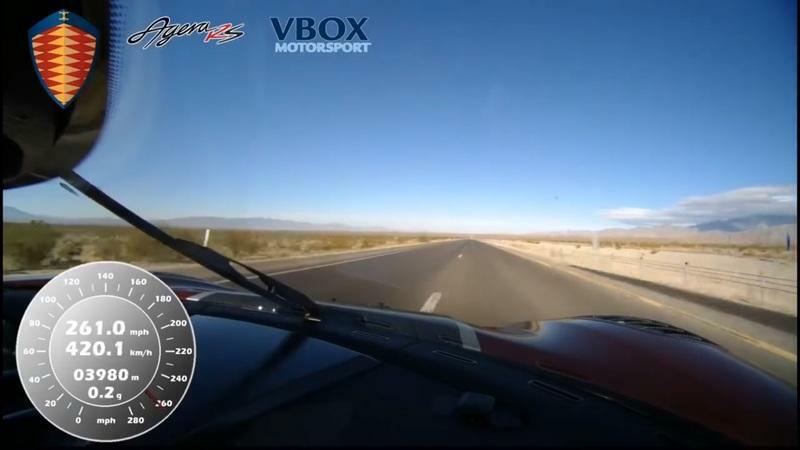 With that in mind, can you imagine how much downforce was being created when the RS in this video managed to hit 284 mph? Let’s just say it has to be utterly outrageous. This isn’t something you want to try at home, folks, but if you do, please try to record it and send us a copy. Anyway, we’ve embedded the video below. 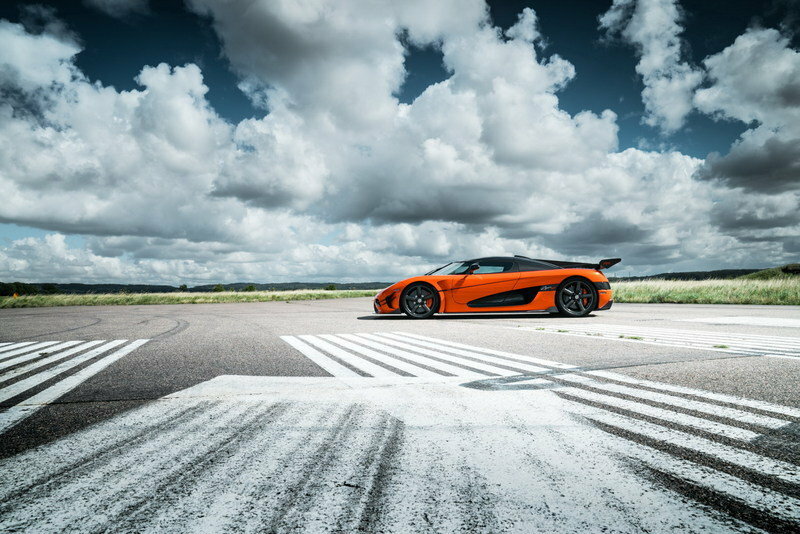 Check it out for yourself, then switch on over to our full review of the Koenigsegg Agera RS to learn more about it! The Koenigsegg Agera RSN has set a new VMax200 top speed record, eclipsing the two-year record held by another Koenigsegg, the One:1. For those who aren’t familiar with the VMax200, it’s a top speed event that’s held several times per year at airfields around the U.K. The latest edition took place over the weekend on a 2.1-km track at Kendew Barracks, an airfield located east of Leicester. 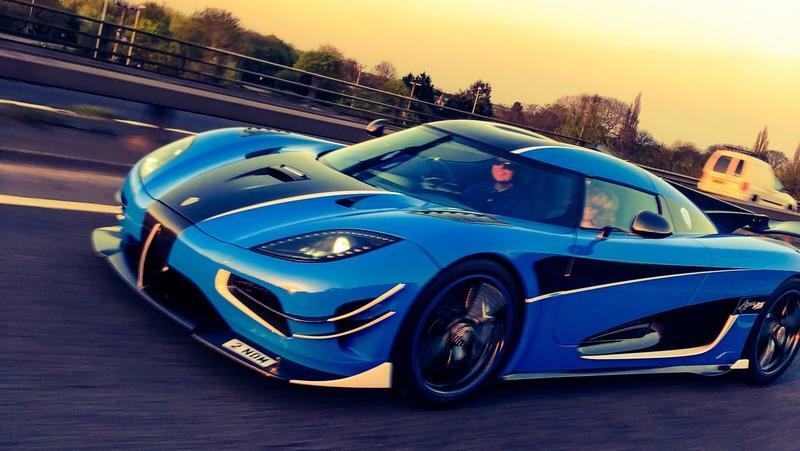 The Agera RSN — it’s actually an Agera RS — turned in a scintillating run with Koenigsegg factory driver Niklas Lilja behind the wheel. The Koenigsegg One:1 and the Bugatti Chiron are two of the fastest and most powerful cars in the world. 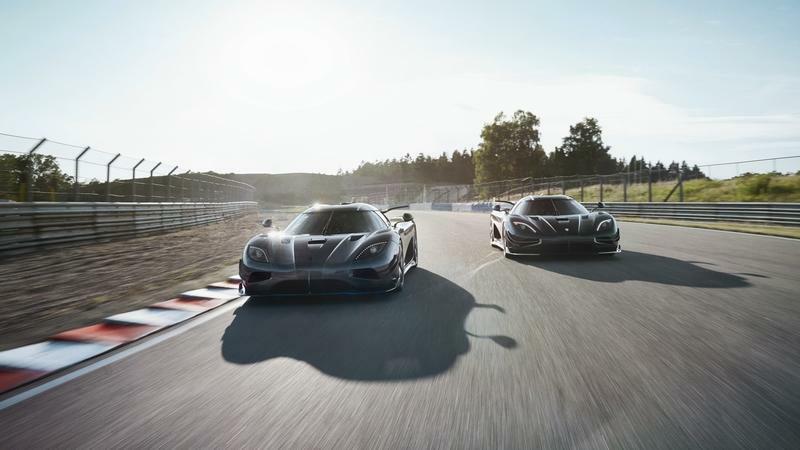 It’s a shame that we haven’t seen these two hypercars share a drag strip together, but for those who are wondering which of these two exotics is faster than the other, wonder no more. 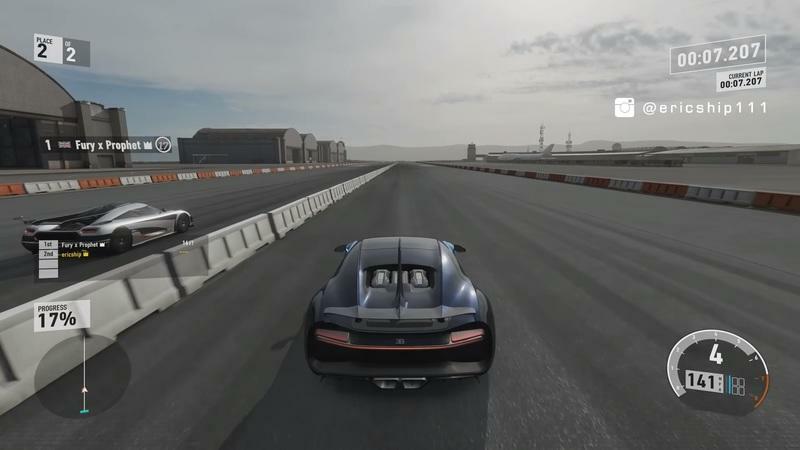 YouTube user Ericship111 lined them up together on Forza 7 for an old-fashioned drag race, and the result may surprise you. 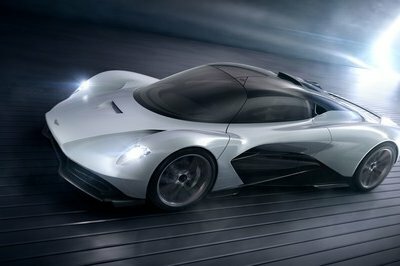 The Swedish hypercar thoroughly dismantled its French rival, leaving it in its dust without even batting an eyelash. Dubbed Agera XS, This one-off vehicle has custom features inside and out, and is the first Agera created specifically for a U.S. customer. Just like the RS it is based on, the XS is an evolution of the One:1 and incorporates much of the technology developed for the "Megacar." 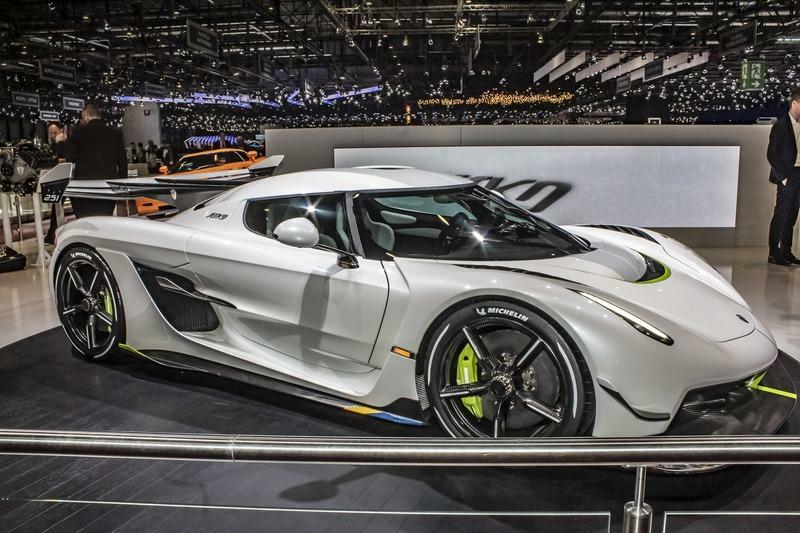 Koenigsegg is no stranger to flexing its muscles at the Geneva Motor Show. This year, the Swedish automaker is doing the double-showcase routine with a pair of other-worldly Regera hypercars. 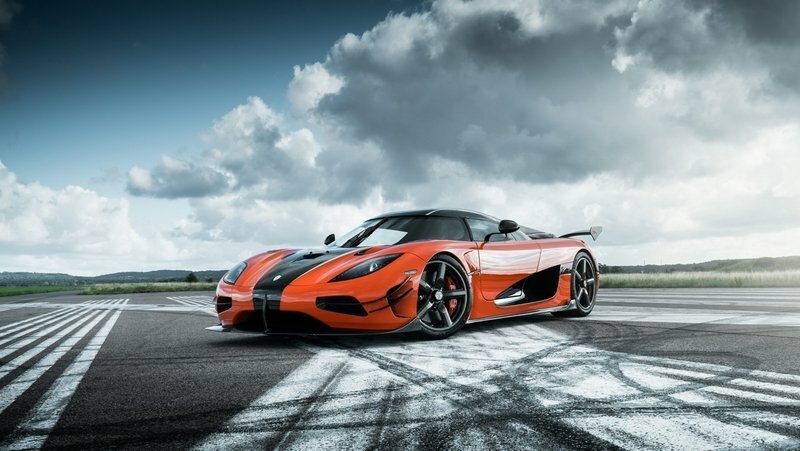 Koenigsegg says that these Regeras imbibe the company’s dual personalities of sportiness and elegance. Promo phrases aside, these Regeras are what they are. They’re objects of automotive lust, exotic hell-raisers that were put on this earth for all of us to drool over. Let the drooling commence in Geneva. 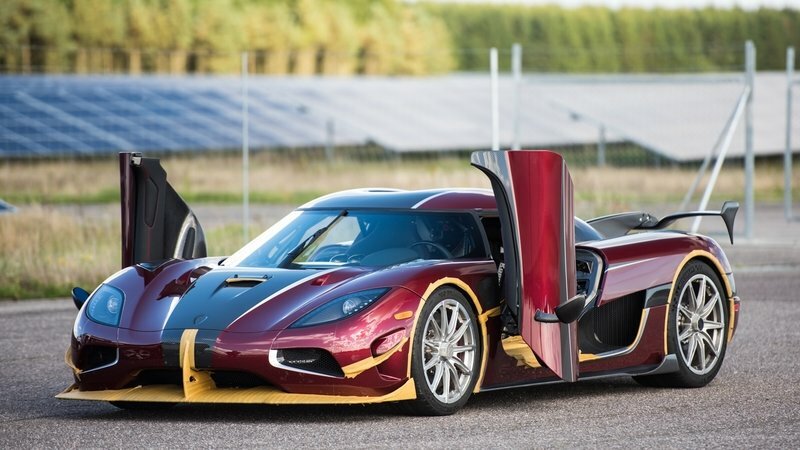 Koenigsegg doesn’t have an all-electric car to its name, but Christian von Koenigsegg isn’t closing the doors on making one. 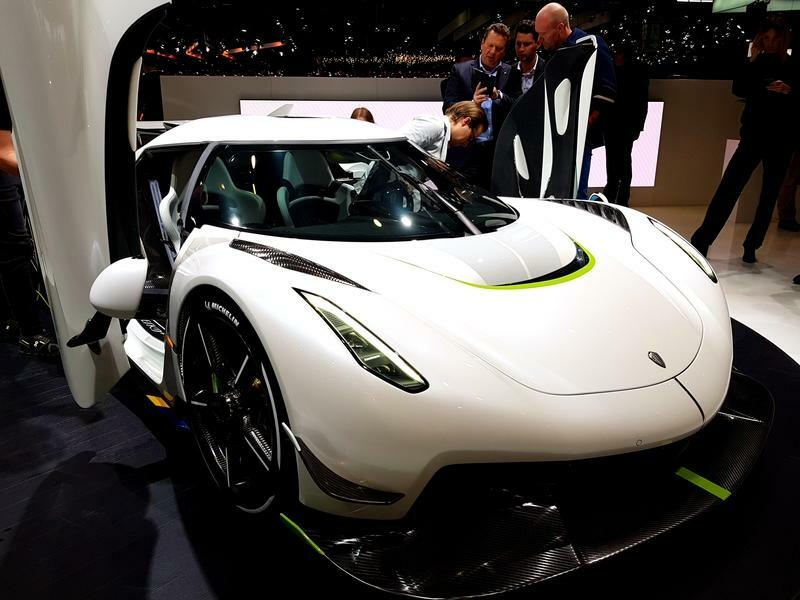 The automaker’s CEO was in attendance at the Canadian International Auto Show and spoke to Autoguide about the possibility of ever seeing an all-electric Koenigsegg down the road. It’s something the company is interested in doing, but there are issues that need to be addressed before an all-electric Koenigsegg can become a reality. When it comes to the very tippity top of the supercar and hypercar pyramid, it’s easy to forget that, at the end of the day, these incredible machines are still cars. You know, like real physical objects that exist in the world, as opposed to, say, time machines or inter-dimensional spaceships or hopes and dreams. And, as actual physical objects, these cars sometimes run into things, and because they have ludicrously powerful engines, they sometimes run into things really friggin’ fast. The point, if you’ve stuck with me this far, dear reader, is that supercars and hypercars need to be crash tested, and as a result, we get awesome videos like this. 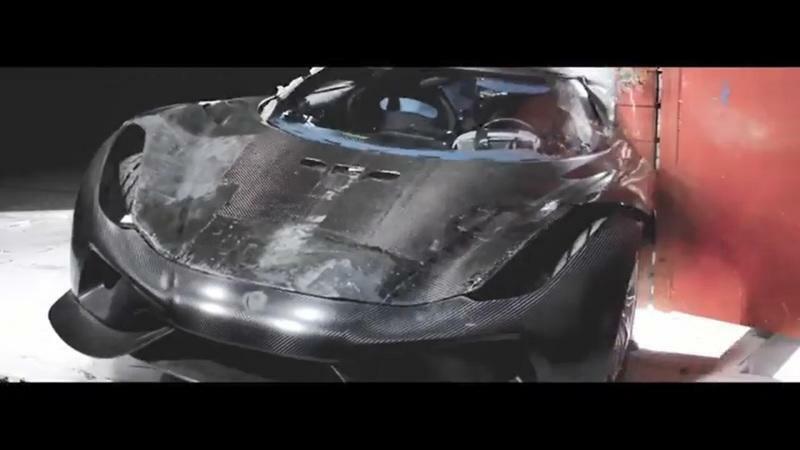 Watching a $2 million, carbon-fiber-everything bedroom poster get smashed and bashed in a battery of tests is entertaining, no doubt about it, with the poor coupe getting the raw end of the deal from just about every single angle. Hell, the testers even took a giant sledge hammer to it, swinging for the fences on the bumper and under carriage. They also slammed the scissor doors a few times and ran over a curb at speed. 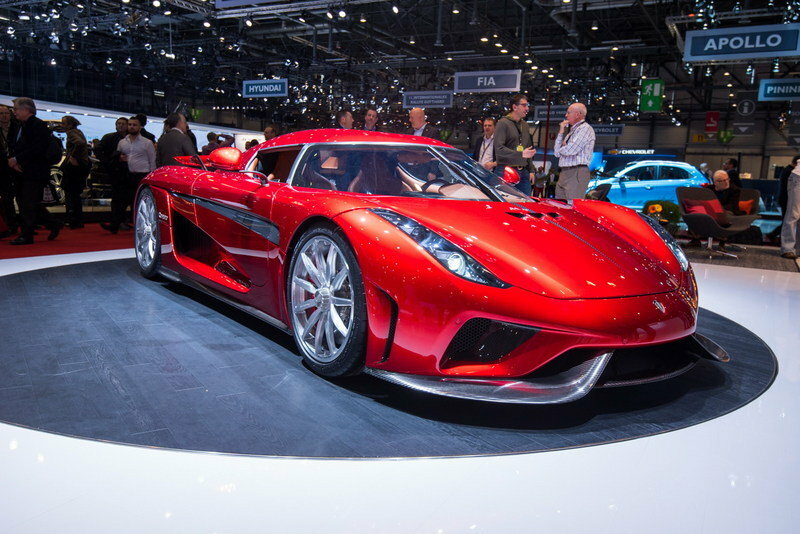 All told, it looks like Mr. von Koenigsegg and crew did a fantastic job, as the Regera appeared to take it all in stride. 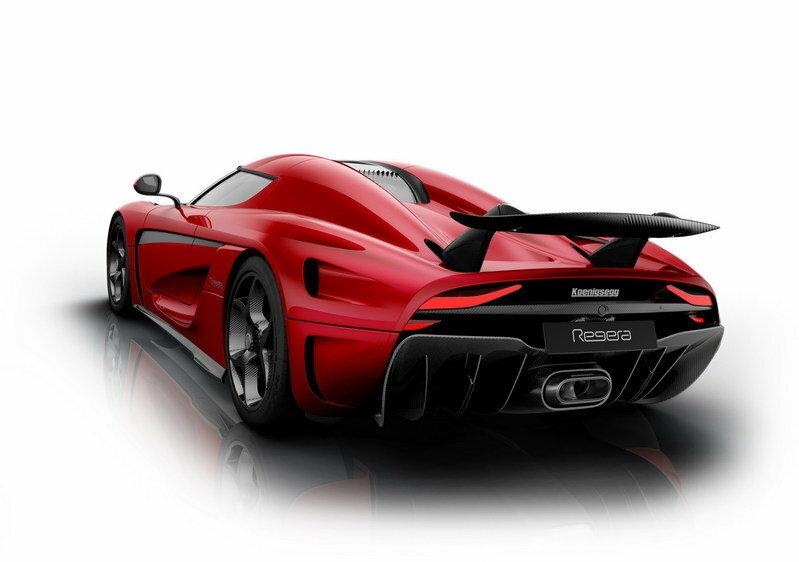 As a reminder, the Regera comes equipped with rear-/mid-engine twin-turbo 5.0-liter V-8 pumped up by no less than three electric motors. Peak output is rated 1,797 horsepower and 1,475 pound-feet of torque, all of which is sent to the rear axle by way of a high-tech fixed-gear transmission. 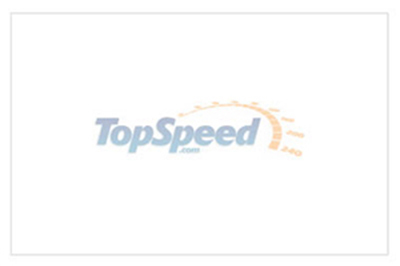 The sprint to 60 mph takes 2.7 seconds, with the top speed electronically limited at 255 mph.